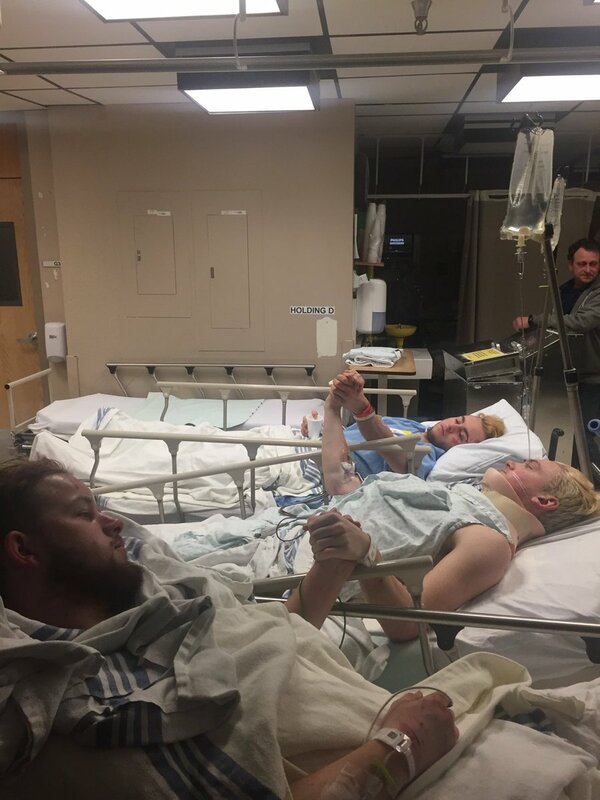 Heavenly Father, today we pray for all connected to the Humboldt Broncos hockey team: surviving members, surviving leaders, parents, siblings, friends, community members, fans, and more. We know that the town of Humboldt, the province of Saskatchewan, and the nation of Canada are reeling from the terrible bus accident that claimed 14 lives and injured 15 others--some critically. Lord, we pray for the injured, that they would recover! We pray for excellent care, strong spirits, and great shows of support. May these survivors not only achieve physical healing, but mental, spiritual and emotional healing, having suffered such great trauma. Now, we pray for the grieving, especially the immediate families of those who have passed from this earth into eternity. You see their unbearable grief. Sustain them with the peace that passes understanding. Surround them with people who understand and serve them. May friends and neighbors be creative in supporting those who grieve. We pray for the community--locally and nationally--to continue to show the best side of humanity during this tragedy. May people demonstrate great love, compassion and humanity during this dark hour. May excellent events, memorials, etc., be created to honor these young men. And, Lord, we do ask for investigators to determine the cause of the crash as a step toward closure and peace for those who grieve. In Jesus’ name we pray, amen.